How quickly things can change in college football. After blowing out Florida in the ‘World’s Largest Outdoor Cocktail Party’, Georgia moved up to number two in the rankings – and even had some claiming they should actually be ahead of Alabama. One week later, following a 40-17 blowout by Auburn, the Bulldogs can’t even afford another loss if they still have hopes of making a run at the College Football Playoff. Georgia had established itself as potentially the most credible threat to the Crimson Tide prior to a likely meeting in the SEC championship game, but the loss to Auburn has made life a little more difficult. The Bulldogs dropped to seventh on the latest CFP rankings, but can climb back into the top four – and a playoff semi-final place – by winning out, starting against a surprising Kentucky team this weekend. 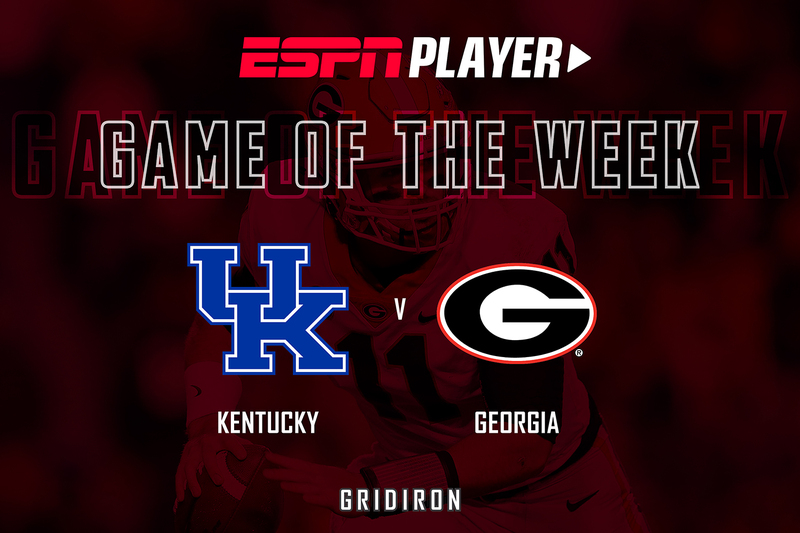 Better known as a basketball school, Kentucky is eyeing its first winning season since the early ’80s, and is already bowl eligible at 6-2, but taking down a power such as Georgia would look mighty good on the resume. Because of that, this is no gimme for the Bulldogs, despite them having scored in excess of 40 points five times this season. Georgia will likely rely on running backs Nick Chubb and Sony Michel, despite the pair being bottled up by Auburn, but Kentucky’s run defense is no joke, currently ranking fourth in conference. The Wildcats also have an RB to watch, with Benny Snell Jr the only player in school history to have rushed for more than 1000 yards in consecutive seasons.